Washington liberals in both parties should be ashamed. 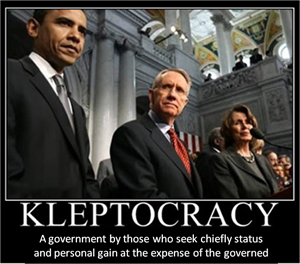 They continue unrestrained attack on the American capitalistic structure and expanded federal government overreach. As reported minutes ago on CNBC the “tax deal” is more about deals than taxes. It mostly leaves taxes unchanged for the next two years, simply changing dates of expiration from December 31, 2009 to December 31, 2011. It should stop there. However, in order to get the deal in the Senate (forgetting that the U.S. Constitution mandates all bills relating to taxes originate in the House), pork was added. Enormous Pork. This included eight billion taxpayer dollars per year to continue to stupidly convert corn to ethanol in our modern day alchemy industry. The now-quickly-going-the-way-of-the-dinosaur ethanol industry (that had only existed and been incubated due to massive taxpayer subsidies), was granted another two years of life support. The ethanol-from-corn debacle consumes more energy than it produces, costs more than gasoline, drives up food and other agriculture prices and produces more CO2 when burned than gasoline does. Additionally, it defies common sense to “burn your food supply” as the corn ethanol cycle ultimately results. I’m not making this up, and this is before the U.S. House starts adding their Pork. Simply put, the US cannot afford this pork-laden bill. It should be rejected. 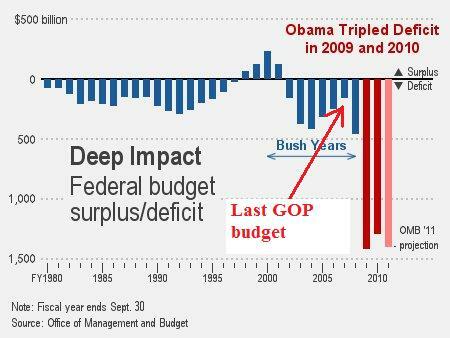 At this point no fiscal conservative can in good conscience support it. You cannot borrow your way out of debt. You especially cannot borrow from yourself to pay off debt. Financial services rating agencies do not approve either. Moody’s reports that if this bill is signed into law, the debt rating of the United States of America itself may be downgraded. This would undoubtedly lead to higher interest costs with the “Bernanke-bucks” refinancing chicanery, leading to more inflation, leading to a QE3, more inflation, then QE4, and ultimately collapsing the US Dollar, which has devalued substantially in the past few years and even the past few month against most other currencies, even in the developing world. Congress should adjourn immediately. Then in January, there is more time (not to mention more conservative votes), to look at a sensible tax bill that simultaneously cuts the size of the government. As Mark Twain famously noted, "No man's life, liberty, or property is safe, while Congress is in session." It remains true of this Congress, before and after the November “shellacking”, more so than any in our country’s history. I just called my Congressman. Please do the same. As they say on TV, operators are standing by.